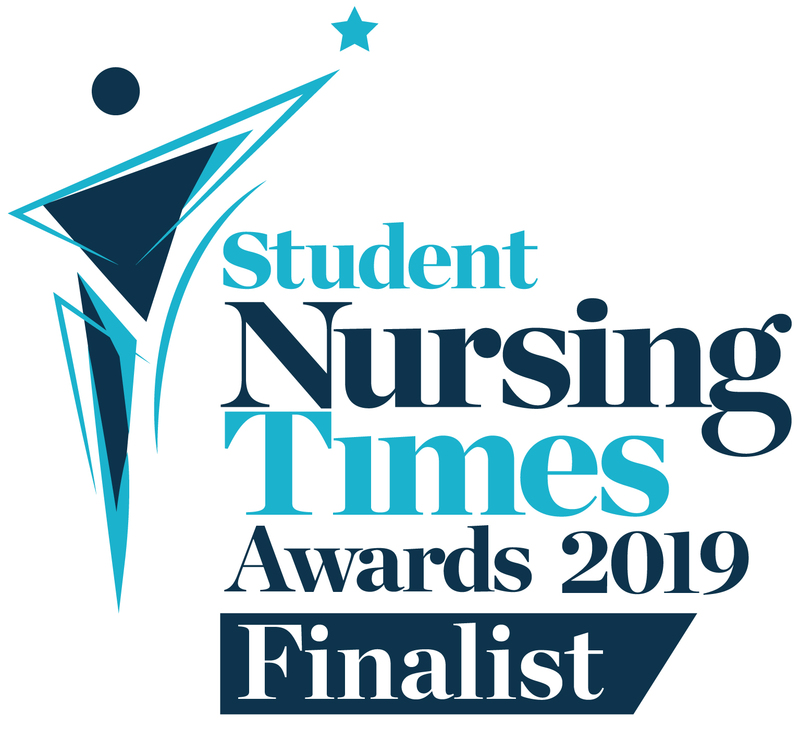 Nursing at Manchester Metropolitan University has been shortlisted for three Student Nursing Times Awards 2019. The awards, now in its eighth year, celebrate the very best in student nurses and nurse education. 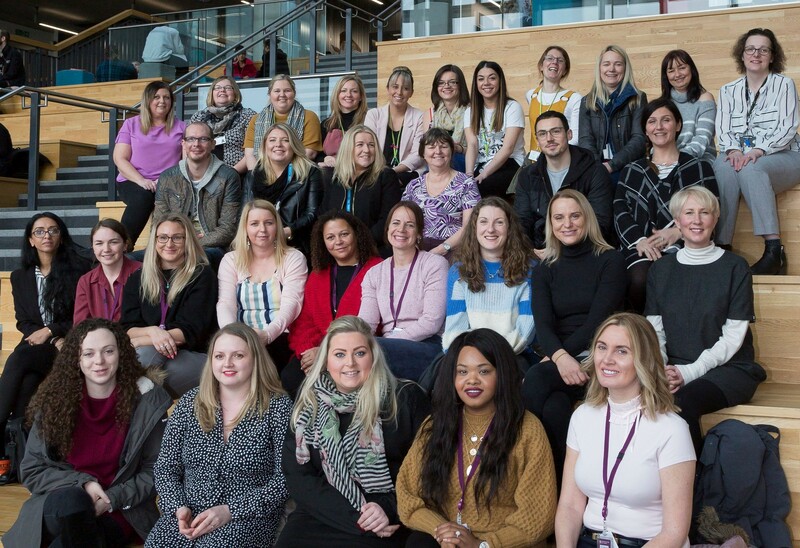 In a record year for entries, Manchester Metropolitan’s Department of Nursing has carried on its tradition of being recognised at the annual awards, with two students nominated and shortlisted for Partnership of the Year. Professor Laura Serrant OBE, Head of Nursing at Manchester Metropolitan, said: “We are extremely proud to see students and programmes from the Nursing Department nominated as finalists for the Student Nursing Times Awards in not one, but three categories. “Our Nursing Department has a great reputation for excellence in learning and teaching built on strong partnerships with our local healthcare providers and colleagues from across the Faculty of Health, Psychology and Social Care. Another nomination for the University was for the category ‘Partnership of the Year’ for which the collaborative Advanced Clinical Practitioner Master's Degree Apprenticeship Programme with Manchester Foundation Trust and the North West Ambulance Service has been shortlisted. Prof Serrant added: “The nomination for the Advanced Clinical Practice programme is doubly important to the Department and the Faculty as a whole as both a shining example of collaborative working across the Faculty and inter-professional working across disciplines. 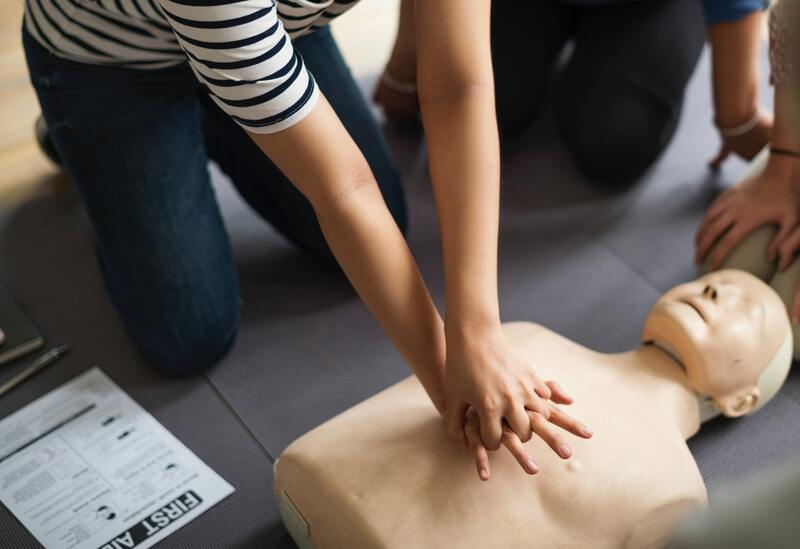 “This programme, part of our growing postgraduate portfolio, is delivered and developed closely with our colleagues in the University’s Department of Health Professions. As such, it exemplifies the multi-professional working which is at the cutting edge of health and care practice as well as the core focus for devolved health care systems that we have in Greater Manchester. The Student Nursing Times Awards pay tribute to students who have demonstrated the academic achievement, clinical prowess and personal qualities that will make them brilliant nurses. The awards also celebrate the very best in nurse education, recognise and reward educational establishments and honour those who are committed to developing new nursing talent as mentors, lecturers and providers of placements. The awards have had a recording breaking year with more than 400 talented student nurses, education providers, and mentors entering. Finalists will now present to members of the 34-strong panel of educational professionals. Winners will be announced on 26 April 2019 at the Grosvenor House on Park Lane where over 650 nurse education professionals, student nurses and nurse leaders will gather to reward the students and establishments shaping the future of nursing. Read the full Student Nursing Times Awards 2019 shortlist.